Would you like to share your expierence with a short testimony? Hannah was our lifesaver during the labor of our daughter! She never left my side, was always encouraging us, and gave us a sense of comfort and confidence throughout the whole experience. We will forever be grateful for her presence on that very special day! Hannah is the BEST!! And we can't forget Dr. Dickerson! 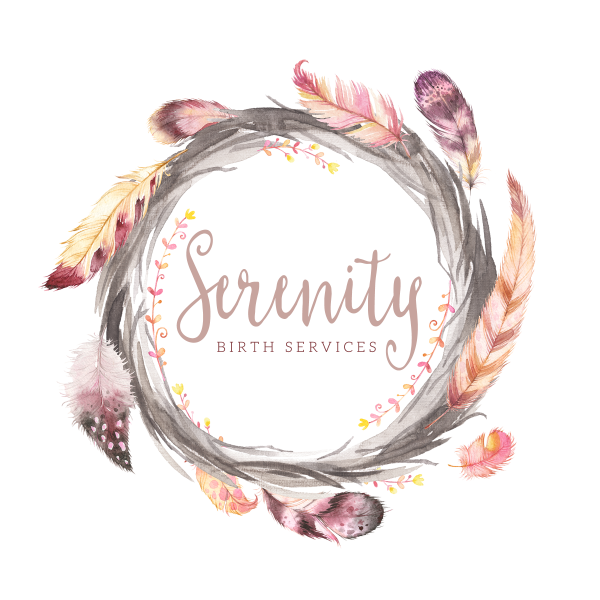 The most supportive and encouraging doctor who will go above and beyond to make sure your birthing experience is everything you dreamed of. Thank you both!! 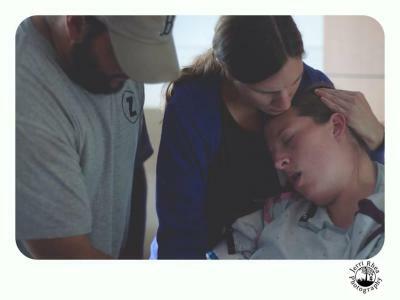 Courtney's calming presence gave us the opportunity to focus on the birth of our twins. She was able to provide support to my husband and me through what we thought would be an extremely difficult experience. 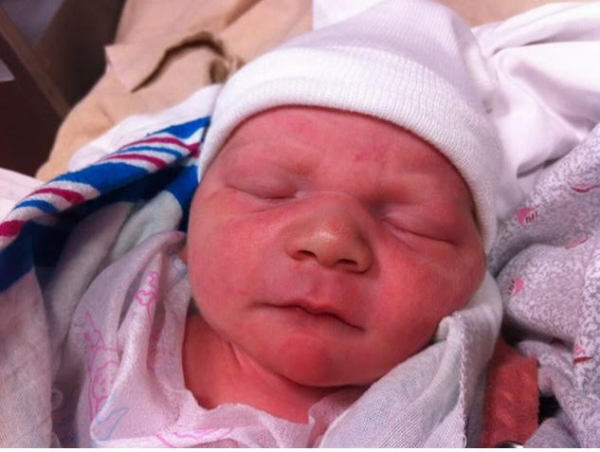 Thanks to her vigilance I was still able to follow my body's cues, labor naturally, and have a vaginal birth after needing very few interventions for pre-eclampsia at 35 weeks 4 days. We had a safe and amazing birth of twins at Woman's Hospital.